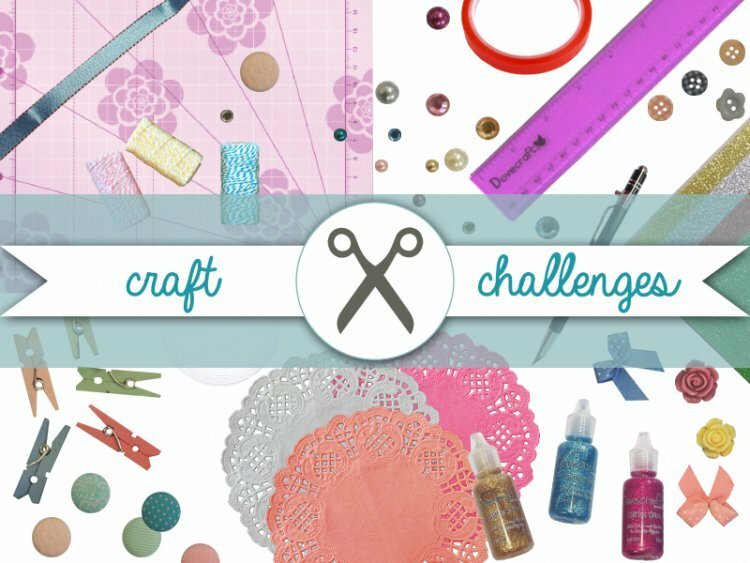 Trimcraft is making April all about DIY crafts with many projects on the way to inspire you so we thought we would set a challenge to get you all joining in! Your submission can be any type of craft project, home décor piece etc. And you can use whatever products that take your fancy but, we’d like to see how you’ve incorporated UPCYCLING in your DIY project. You can turn anything into a crafty make, how will you upcycle your project? The closing date for this challenge is 30th April at 12pm; We are so excited to see your projects and we hope that our tutorials this month will give you some inspiration! There will be a fantastic prize for the winner so don’t miss out! To enter, when uploading your project simply add TC-DIY to the title of your make so we can clearly see your brilliant makes in the project gallery.